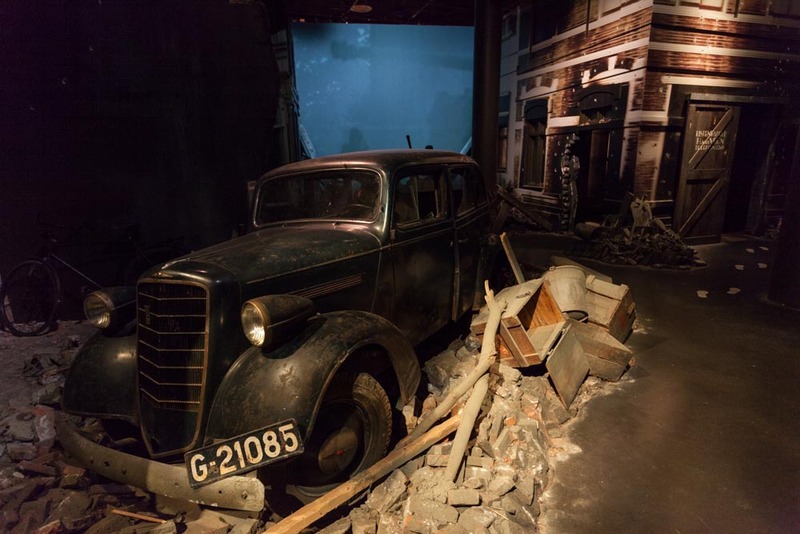 In THE museum about the famous Battle for Arnhem (September 1944) history almost sends the shivers down your spine. 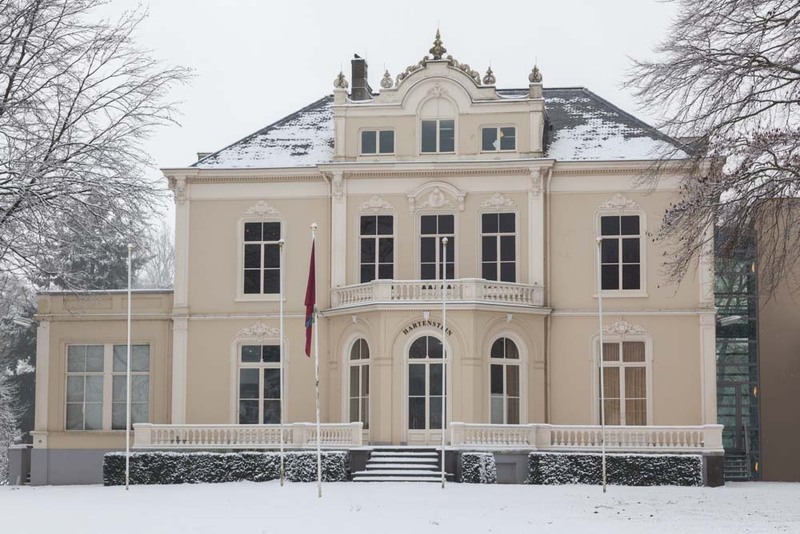 The museum has been housed in the impressive 19th century mansion ‘Villa Hartenstein’, Head Quarters of the British during the Battle for Arnhem. The main target of the battle was the capturing of the road bridge in Arnhem, today called the ‘John Frost Bridge’. They encountered heavy German resistance. 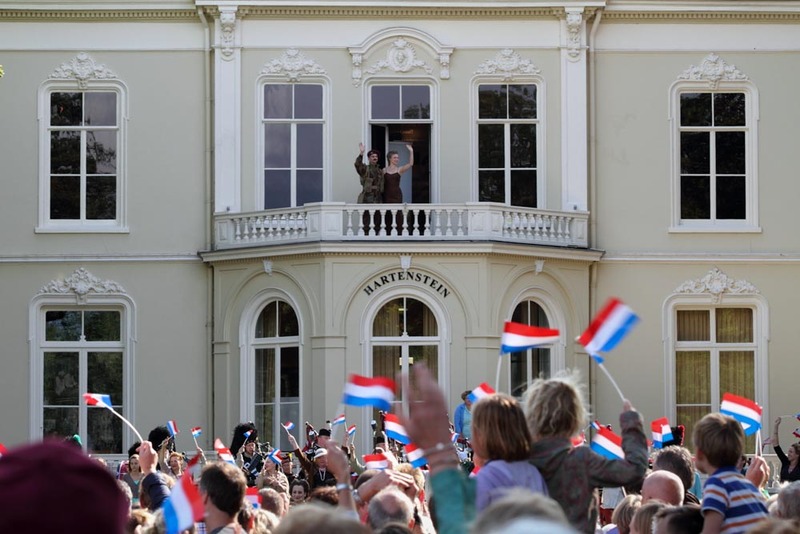 The majority of the men withdrew towards the, at that time, Hotel Hartenstein. In and around Hotel Hartenstein heavy fighting took place. Many of those vigilant men lost their lives and have been buried at the Airborne Cemetery in Oosterbeek. Every year in September there is a memorial service. The bridge at Arnhem appeared to be ‘a bridge too far’. 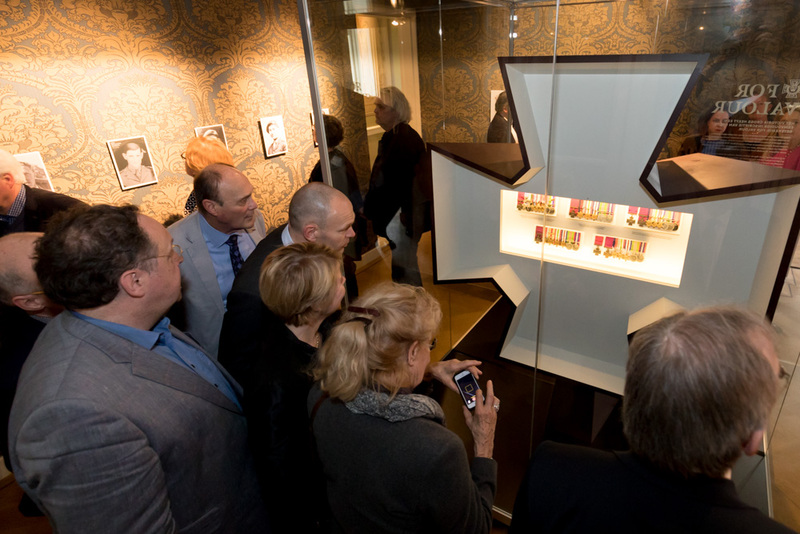 In this attractive and contemporary museum, stories come to life of both British and Polish troops and German soldiers, as well as of civilians who feared for their lives. It shows a large collection of weapons, documents, moving pictures and photographs. In the section ‘Airborne Experience’ which has been awarded many times, you imagine to be literally in the middle of the fight. 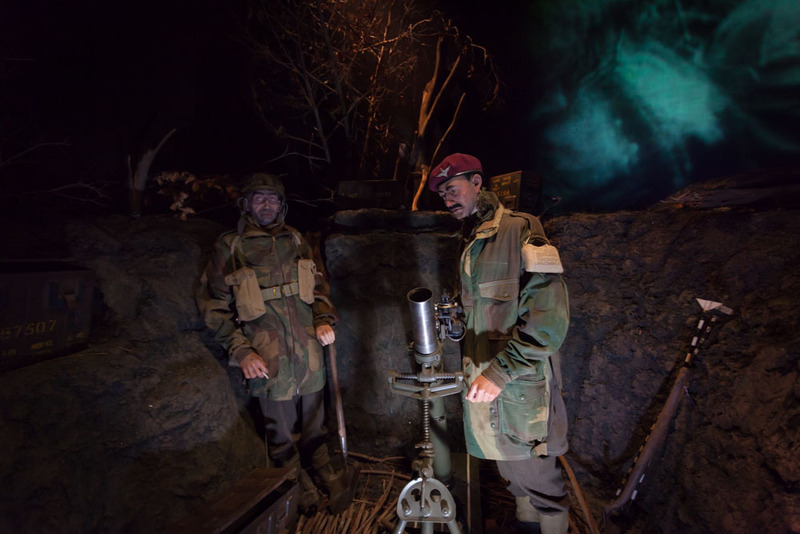 In this underground space you experience the development of the Battle for Arnhem in an obtruding way. Here you feel the impact of violence on the young guys who desperately battled for their lives. 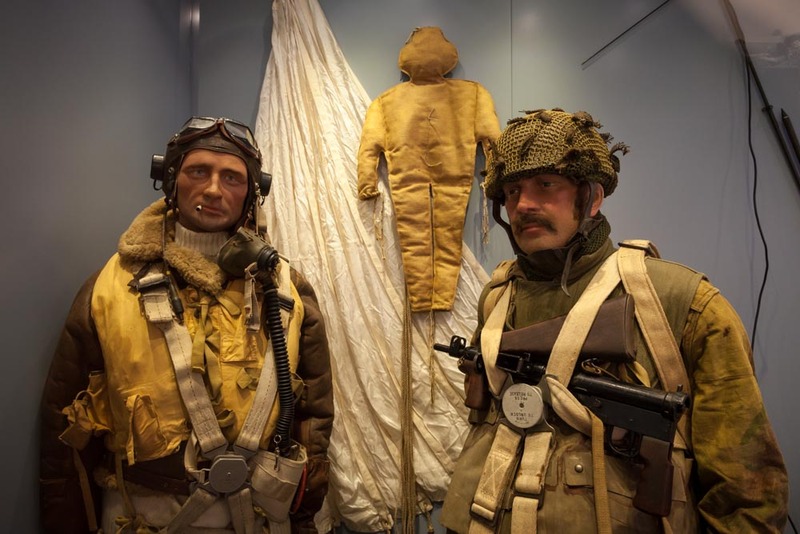 You walk in the footsteps of the British paratroopers through the fuselage of a glider plane and through the portholes you see them starting in England and the flight towards the occupied Netherlands. Suddenly you find yourself in the middle of the fearsome fighting in the streets of Arnhem. 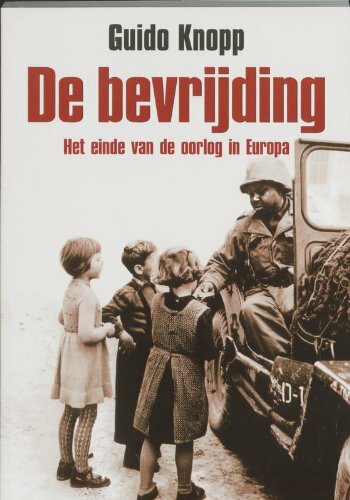 You approach closely to the bridge of Arnhem. And you follow the withdrawal of the troops towards the oppressive area around Hotel Hartenstein in Oosterbeek. Finally you withdraw across the river Rhine. An intense experience. Be introduced to this museum and appreciate the fact that freedom never is something that goes without saying. 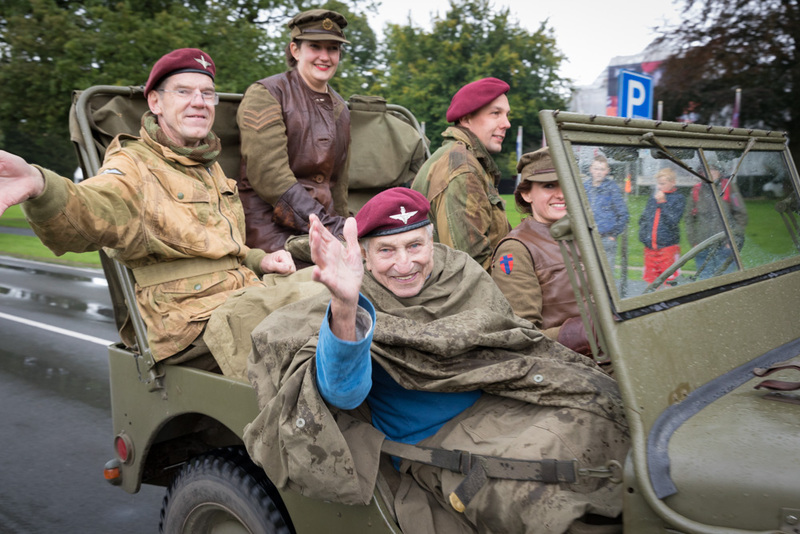 One of the events on the Saturday of the 'Arnhem weekend' is the Race to the Bridge. A long column of historic vehicles driving from the former Landing Zones at the Telefoonweg in Renkum to the Arnhem Bridge.